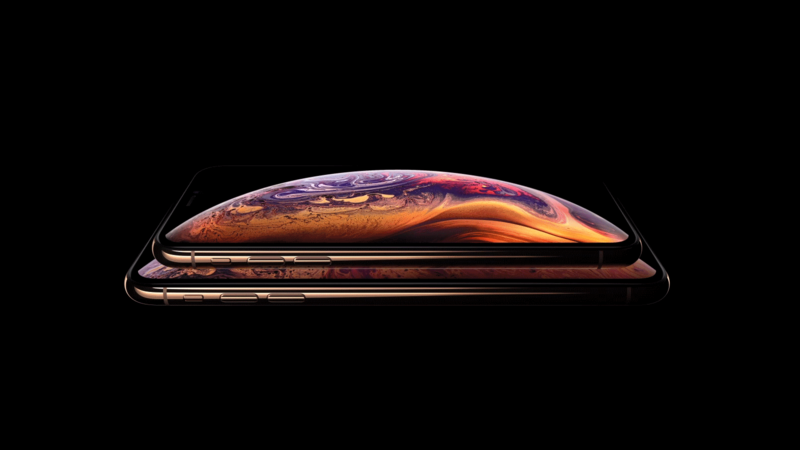 Mohamed Zahran Blog: Should You Buy or Upgrade to One of the New X Series iPhones? Should You Buy or Upgrade to One of the New X Series iPhones? As the dust settles on yesterday’s Apple event, it’s time to take a closer look at the new iPhones.